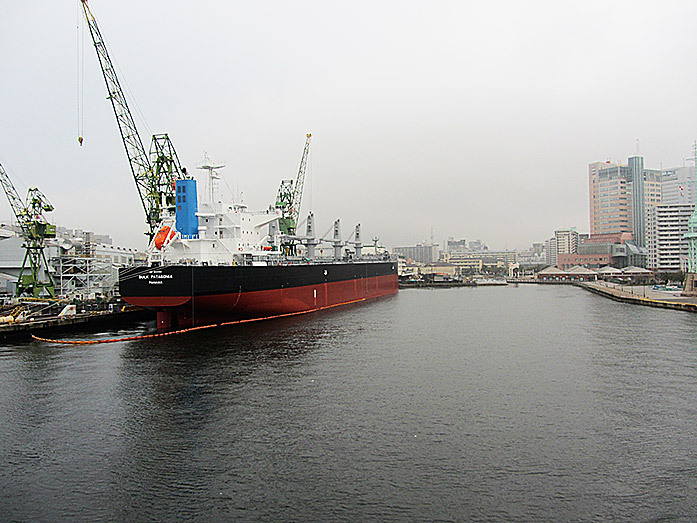 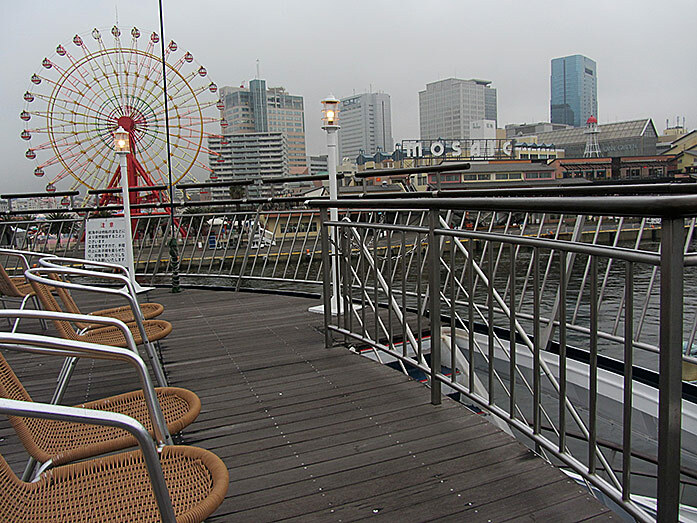 A great way to explore the port town Kobe is on board of a cruise ship. 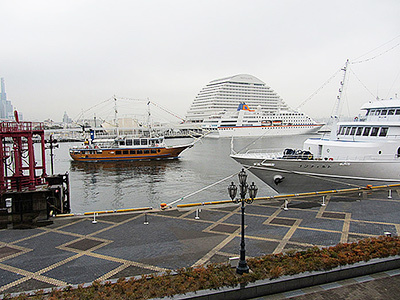 Many companies offering such kind of tours with ships like Luminous Kobe 2, Royal Prince, Royal Princess, Fantasy, Villaggio Italia or Concerto. 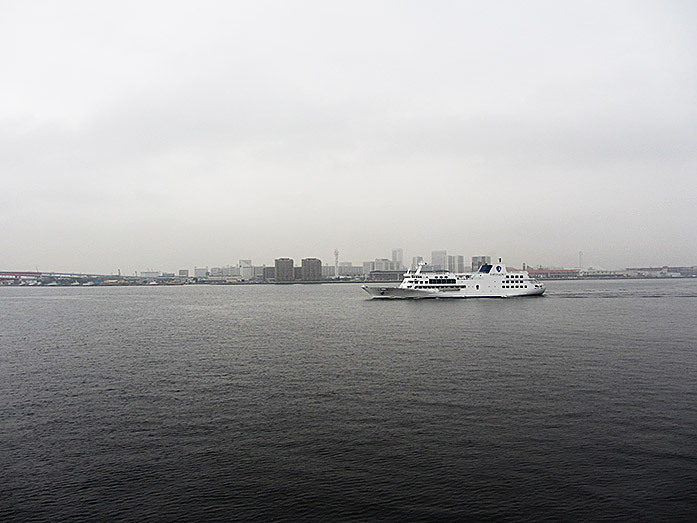 The Concerto cruise departs from Kobe Harborland 4times a day. 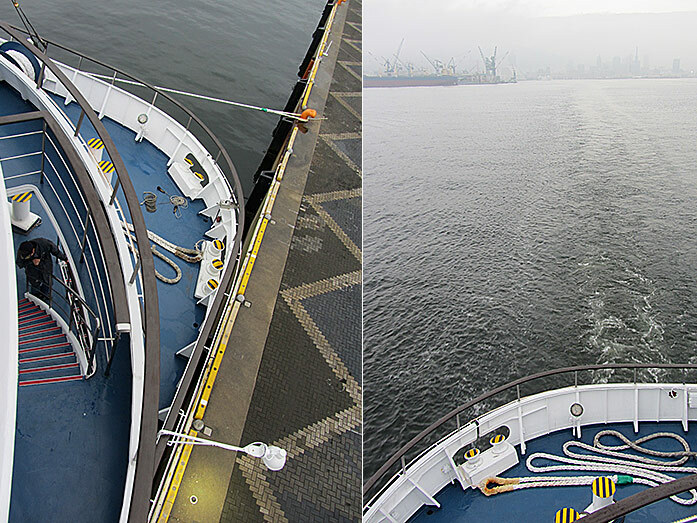 The Concerto cruise ship concept was created in 1997. 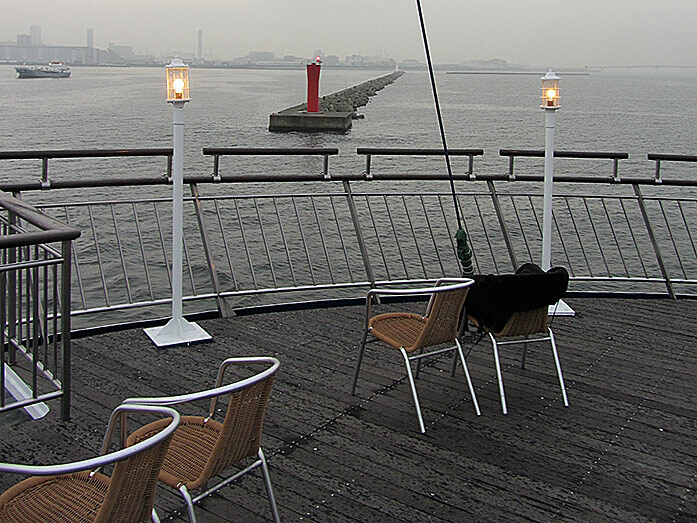 It combines a great service, good food, live music and a beautiful view. 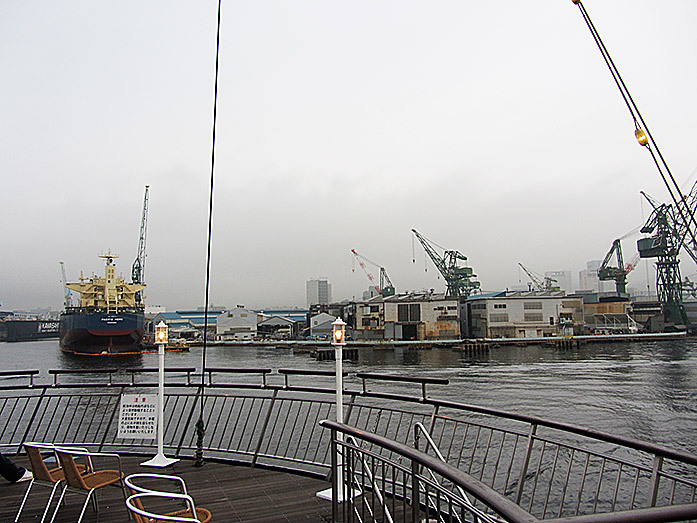 Start point of the cruise is Kobe Harborland located in Chuo-ku (ward) next to JR Kobe Station at the Kobe waterfront. 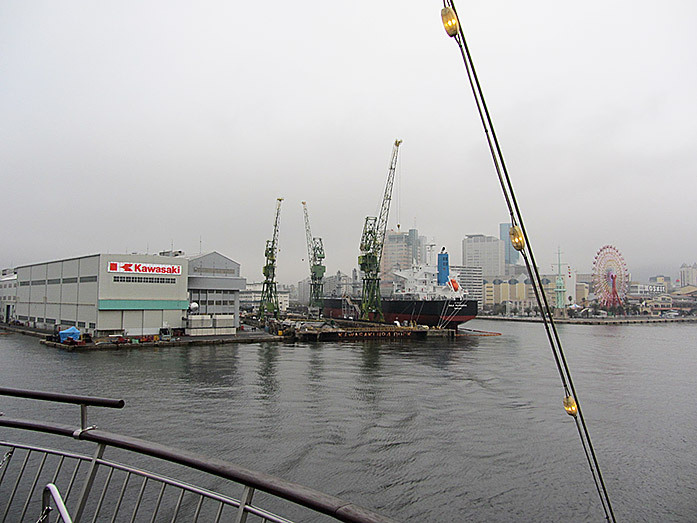 How to get to Kobe Harborland? 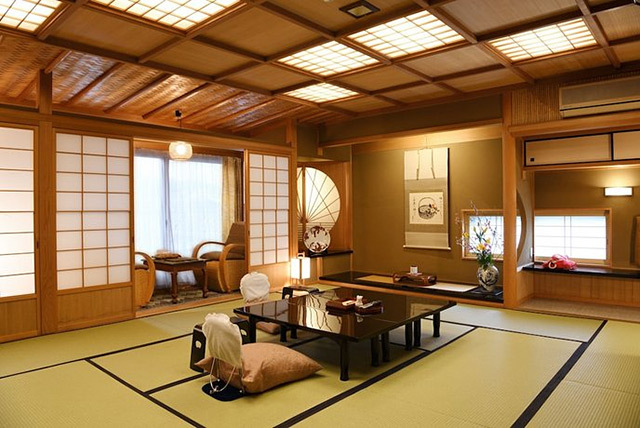 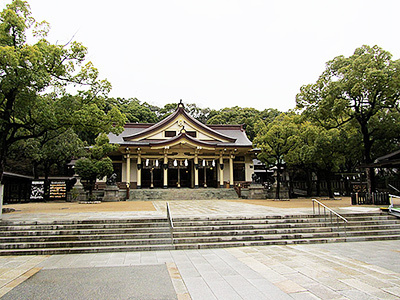 was created to honor Kusunoki Masashige. 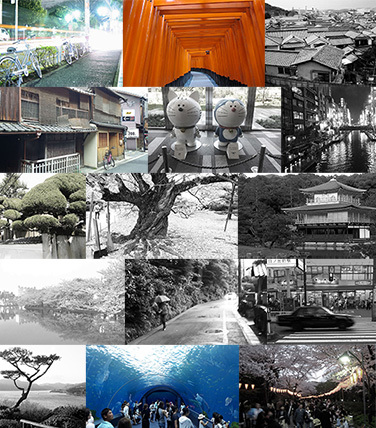 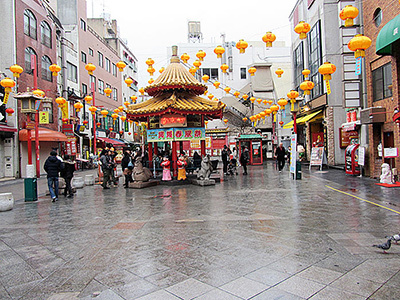 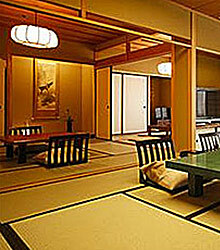 "What is the best place to relax after a busy sightseeing tour in Kobe? 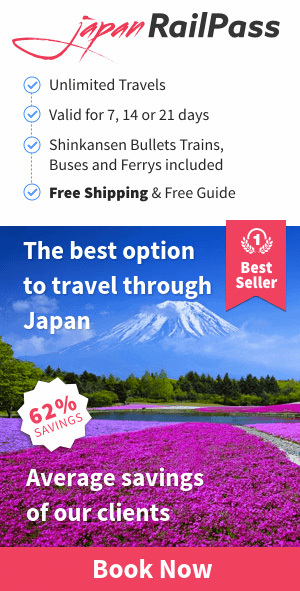 I had this question in my mind when I saw the advertising for a Harbour Dinner Cruise. 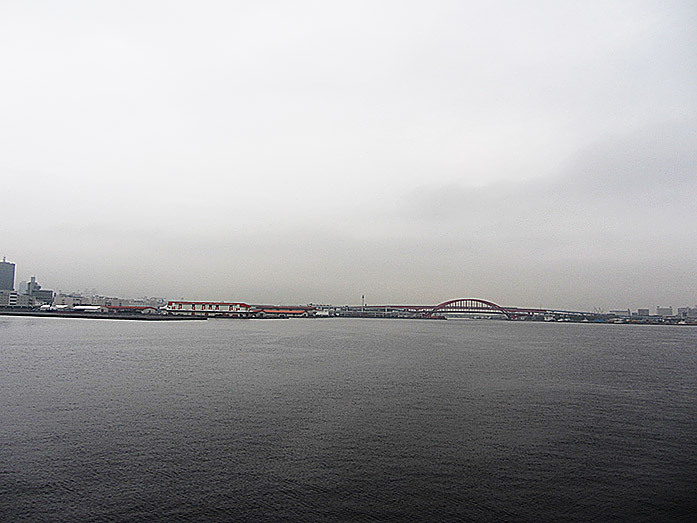 I went on board enjoyed the nice view, food, music and the relaxing atmosphere."